Born January 8, 1911 (1911-01-08) Seattle, Washington, U.S. Gypsy Rose Lee (born Rose Louise Hovick, January 8, 1911 – April 26, 1970) was an American burlesque entertainer and vedette famous for her striptease act. 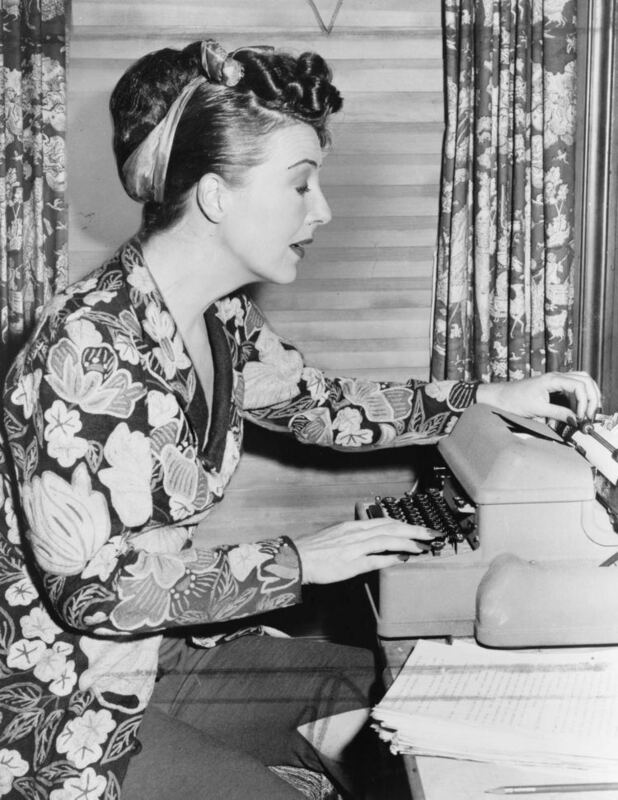 She was also an actress, author, and playwright whose 1957 memoir was made into the stage musical and film Gypsy. Gypsy Rose Lee was born in Seattle, Washington on January 8, 1911; however, she always gave January 9 as her date of birth. She was known as Louise to her family. Her sister, actress June Havoc, was born in 1912. Their mother, Rose Thompson Hovick, forged various birth certificates for each of her daughters—older when needed to evade varying state child labour laws, and younger for reduced or free train fares. The girls were unsure until later in life what their years of birth were. Their mother had married Norwegian-American John Olaf Hovick, a newspaper advertising salesman and a reporter at The Seattle Times. They married on May 28, 1910 in Seattle, Washington. They divorced on August 20, 1915. Rose Thompson married her second husband, Judson Brennerman, a traveling salesman, on May 26, 1916 at a Unitarian church in Seattle, with the Rev J.D.A. Powers officiating. After Hovick and Brennerman divorced, June supported the family by appearing in vaudeville, being billed "Tiniest Toe Dancer in the World" when she was only 2½. Rose and June went to Hollywood for two years where June appeared in short films directed by Hal Roach. Louise was left behind while June and her mother were on the road. She had an elementary education, unlike June who was taught to read by stage-hands. Much to her mother's displeasure, June eloped with Bobby Reed, a dancer in their act, in December 1928, and went on to pursue a brief career in marathon dancing, a more profitable vocation than tap dancing. In 1941, Lee authored a mystery thriller called The G-String Murders, which was made into the sanitized 1943 film, Lady of Burlesque starring Barbara Stanwyck. While some assert this was in fact ghost-written by Craig Rice, there are those who claim that there is more than sufficient written evidence in the form of manuscripts and Lee's own correspondence to prove that she wrote a large part of the novel herself under the guidance of Rice and others, including her editor George Davis, a friend and mentor. Lee's second murder mystery, Mother Finds a Body, was published in 1942. In Hollywood, she married Arnold "Bob" Mizzy on August 25, 1937, at the insistence of the film studio. In 1942, she married William Alexander Kirkland; they divorced in 1944. While married to Kirkland, she gave birth on December 11, 1944, to a son fathered by Otto Preminger. Her son was named Erik Lee, but has since been known successively as Erik Kirkland, Erik de Diego, and Erik Lee Preminger. Gypsy married a third time in 1948, to Julio de Diego, but that union also ended in divorce. In 1940 she purchased a townhouse on East 63rd St in Manhattan with a private courtyard, 26 rooms and seven baths. Mother Rose continued to demand money from Lee and Havoc. Lee rented a 10-room apartment on West End Avenue in Manhattan for Rose, who opened a boardinghouse for women there. On one occasion in the 1930s, Rose shot and killed a woman who was either a guest at the boardinghouse or a guest on the farm in Highland Mills in Orange County, New York that Rose owned. A historical website for lesbians cites varying reports of which place was the scene of the crime. According to Gypsy's son, Erik Lee Preminger, who is the author of several books, the murder victim was Mother Rose's female lover, who had allegedly made a pass at Gypsy. The violent incident was investigated and reportedly explained away as a suicide. Mother Rose was not prosecuted. She died in 1954 of colon cancer. After the death of their mother, the sisters now felt free to write about her without risking a lawsuit. Gypsy's memoirs, titled Gypsy, were published in 1957 and were taken as inspirational material for the Jule Styne, Stephen Sondheim, and Arthur Laurents musical Gypsy: A Musical Fable. Havoc did not like the way she was portrayed in the piece, but she was eventually persuaded (and paid) not to oppose it for her sister's sake. The play and the subsequent movie deal assured Gypsy a steady income. The sisters became estranged for a period of time but reconciled. June, in turn, wrote Early Havoc and More Havoc, to relate her version of the story. 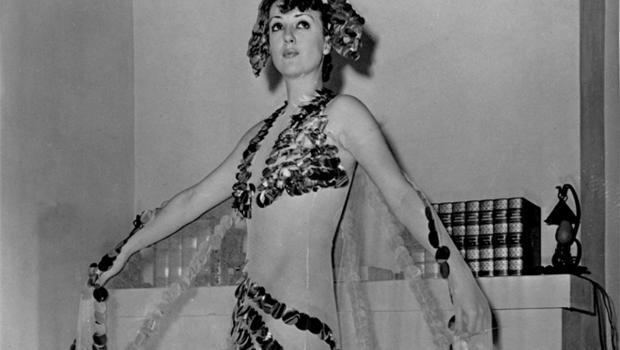 Gypsy Rose Lee went on to host a morning San Francisco KGO-TV television talk show, Gypsy. The walls of her Los Angeles home were adorned with pictures by Joan Miró, Pablo Picasso, Marc Chagall, Max Ernst, and Dorothea Tanning, all reportedly gifted to her by the artists themselves. 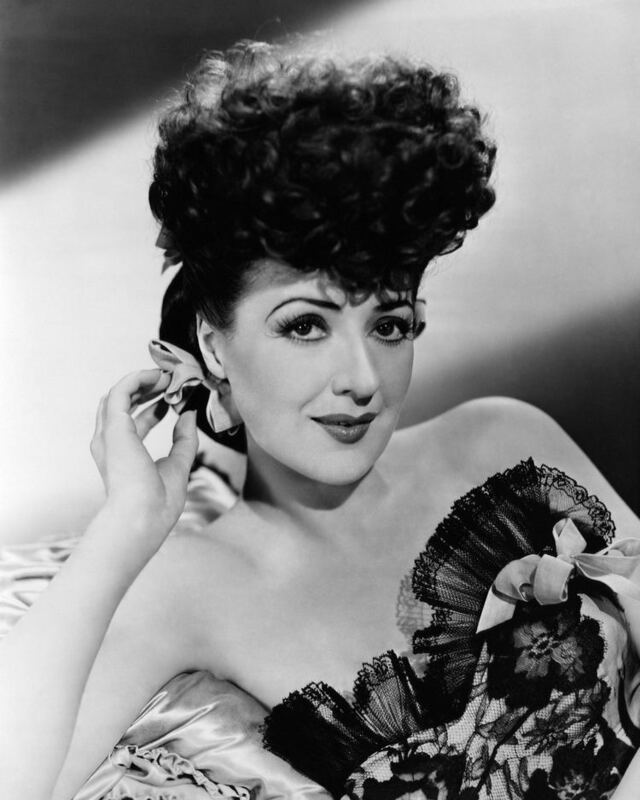 Like many other Americans, and well-known artists such as Pablo Picasso and Ernest Hemingway, Gypsy Rose Lee was a supporter of the Popular Front movement in the Spanish Civil War and raised money for charity to alleviate the suffering of Spanish children during the conflict. "She became politically active, and supported Spanish Loyalists during Spain's Civil War. She also became a fixture at Communist United Front meetings, and was investigated by the House Committee on un-American activities."